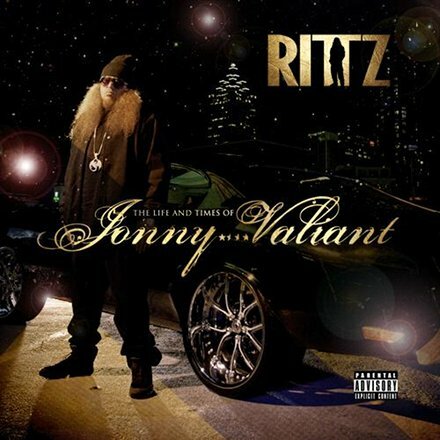 Right now the trunk of your car is wondering whether it can keep it together under the pressure of the hard-hitting lead single from Rittz’ The Life And Times Of Jonny Valiant. “For Real” features Rittz ripping to shreds a beat from “Mercy” producer Lifted, featuring an ominous circular piano riff and some of the most finely tuned bass hits you’ll ever hear this year. Pair that with Rittz’ non-stop lyrical attack and you have a song as relentless as the hustle of the Slumerican emcee. Click here to listen to the song on DJBooth.net.